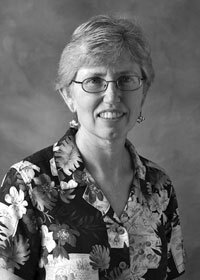 Liisa Hale has a BA from Mills College and has been the codirector of BlueSkies for Children, an NAEYC accredited program, since 1995. She carries preliminary responsibility for administration, finance, and the infant and toddler programs. Liisa has over 25 years of experience as a teacher and director in full-day programs for children under five. She also offers workshops to help teachers learn to meet the unique needs of two-year-olds. 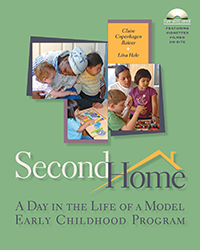 Learn how to replicate a thoughtfully designed, developmentally appropriate learning environmentone in which young children are engaged in responsive, nurturing relationships with caregivers and peers. Second Home offers an intimate account of a typical day in such a setting. Age-specific chapters describe children's interactions with teachers and peers and the teachers' roles in creating a rich, harmonious environment for play. The accompanying DVD offers on-site vignettes that vividly illustrate the teaching concepts, as well as a video that provides an overview of BlueSkies for Children, a culturally diverse early childhood program in Oakland, California.